Bollywood ki jaan Karan Johar recently dropped a bomb of a photo of Saif Ali Khan and Sara Ali Khan as the first guests for this season’s Koffee with Karan. We love the classy vibe that the set seems to be giving, almost like that of a nice, uptown jazz club. While we can’t wait to get into the dirty details of our fave celebs’ lives (yes, we have guilty voyeuristic pleasures), we are also tired of watching the same old permutations and combinations of celebrities that KJo brings to us with every season. 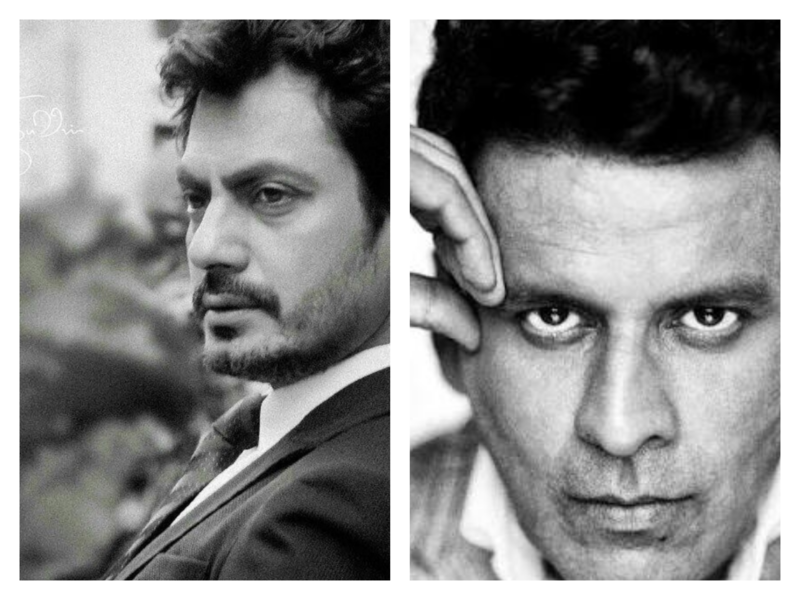 No doubt that we love our all-time favourite stars, Bollywood has become a much larger industry with some amazing talent. 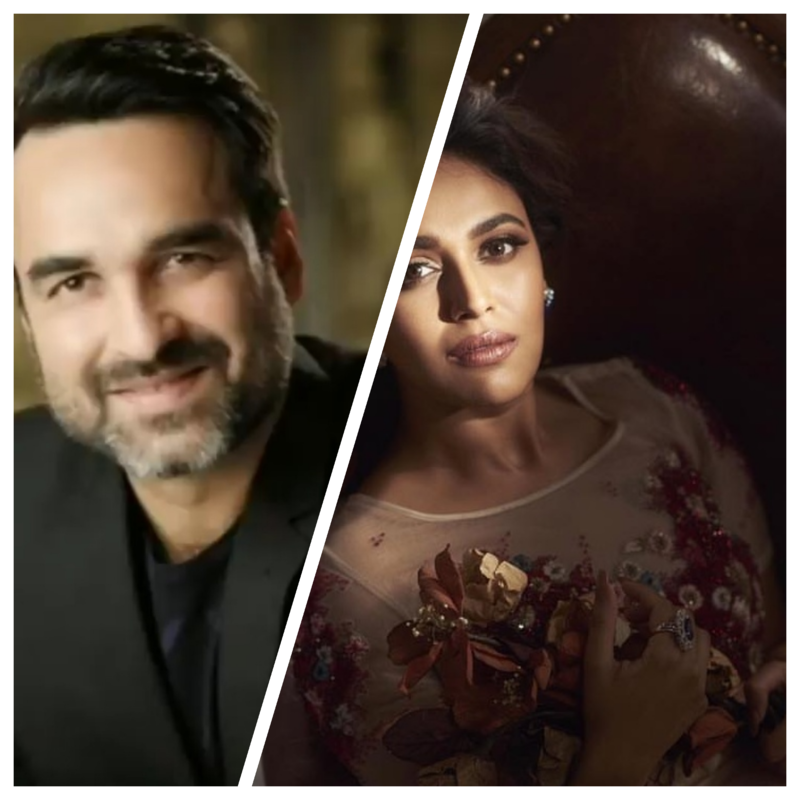 So, we have prepared our own *wish list* of the celebrity jodis that we would love to watch sip on coffee, talk about their amazing work and slip some nasty deets about B-town on Koffee With Karan this season. Or as we like to call them, the omnipresent! From being the adorable lover boy in his debut movie Masaan to a swagger commitment phobic DJ in his latest release Manmarziyaan, Vicky Kaushal has proved his mettle in different genres and how! We seem to be having him almost everywhere, from the big screen to Netflix releases like Lust Stories and Love Per Square Foot. 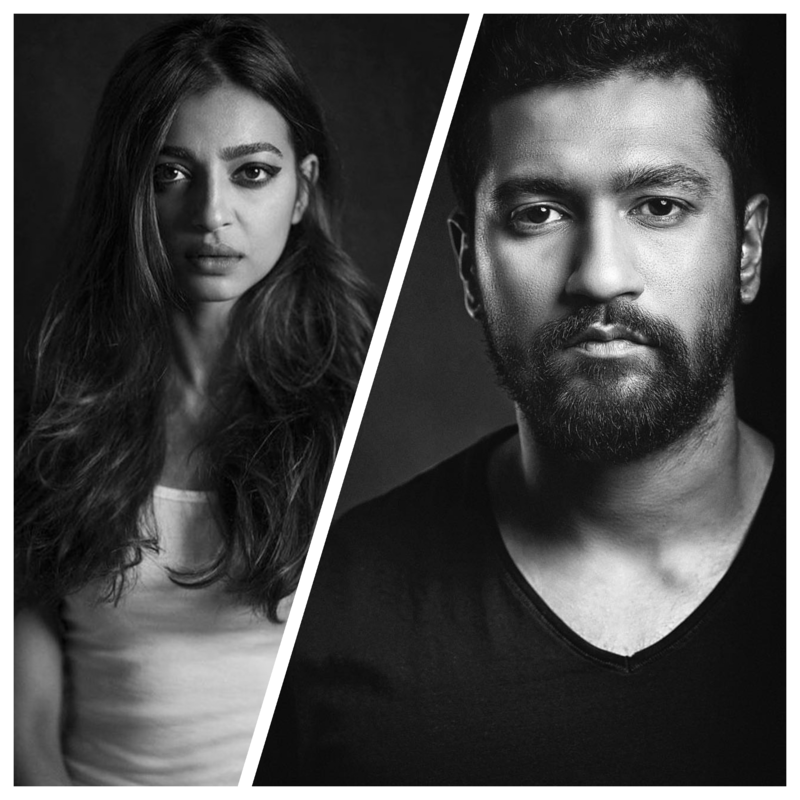 Talking about Netflix and being everywhere, we cannot not talk about Radhika Apte. Netflix India is officially fangirling over her and we can’t even complain! She can play a determined RAW agent in Sacred Games and a humble housewife in Padman with equal ease and we absolutely love her! It would be amazing to watch how these two fine actors play out their original selves on Koffee With Karan. 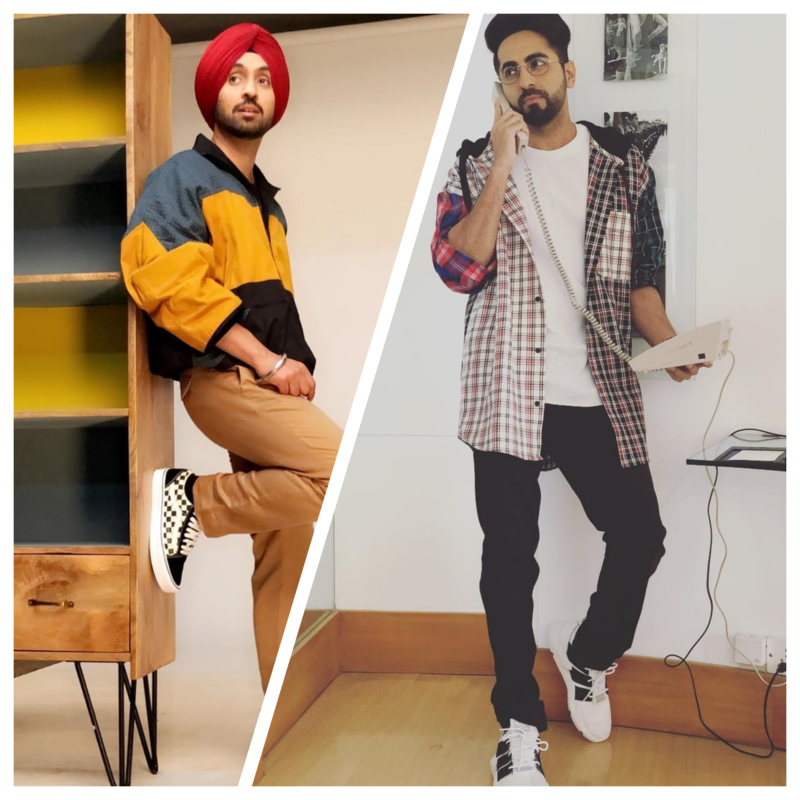 While the Punjab connection might be common between the two, both Ayushmann Khurrana and Diljit Dosanjh give us those good boy vibes and in the most unexpected ways. Ayushmann Khurrana, we believe, is one of the highly underrated actors of Bollywood today, despite having had a stellar career graph uptil now. With Andhadhun and Badhai Ho lined up, we are sure this Chandigarh boy is going to charm us with every film. With Diljit, we not only love his catchy songs, his performances too leave us wondering if there is anything this man cannot do. Having movies in different genres in his kitty, Dosanjh still makes our lak 28 move to his rhythm! We cannot imagine how amazing of an episode could this one be! When you combine two of the finest actors this country or rather, this world has ever produced, you can only expect a blast! We so wish we had the chance of seeing the two on screen together with the Wasseypur series more. 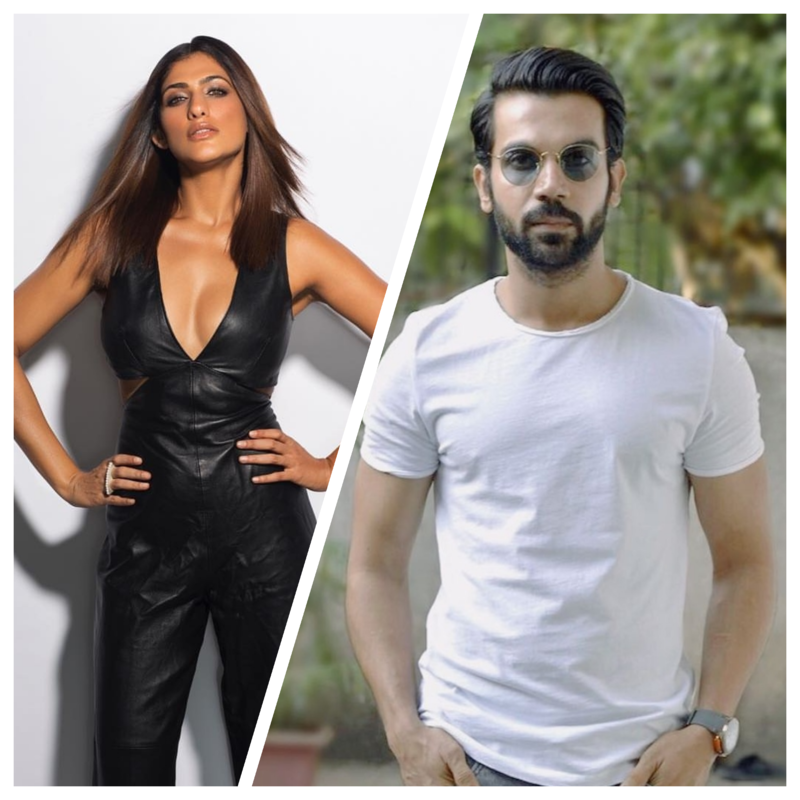 Now that that doesn’t seem to be happening, we want to see how these industry outsiders, who rule with their sheer talent and determination, claim their struggle in Bollywood on a couch that is infamous for being cliquey. Sacred Games would not have been as successful as it was had it not had *Kukoo ka jaadu*. Kubra Sait is one lady who has stealthily made her way into our hearts and before we knew it, she was making us laugh and smile and cry for the wonderful representation of her character on screen. Though it would have probably been a wiser decision to cast a trans person for the role, but now that we have watched her, we cannot take away the glorious credit that her performance deserves. As for Rajkummar Rao, his journey is similar to Sait’s too as we never really got to know when did he create a niche for himself so smoothly. From being Newton to Badass babua, Rao is making us gush with warm feelings in our tummy and we just want to see these two gorgeous, talented actors on Koffee With Karan ASAP! What can Dilwale, Fukrey Returns, Gangs of Wasseypur, Newton and Kaala possibly have in common? It is the very versatile Pankaj Tripathi! He seamlessly melts into any character and no matter how small it is, you leave the hall with his memories. Same goes for the (sadly) trolls’ favourite Swara Bhasker. If she can do a Tanu Weds Manu, she can also do an Anaarkali of Aarah and a Veere di Wedding with equal ease and excellence. Watching these two surprise packets of Bollywood getting candid with KJo would be an absolute delight! This entry was posted in Miscellaneous and tagged Bollywood, bollywood actor, karan johar, koffee with karan.